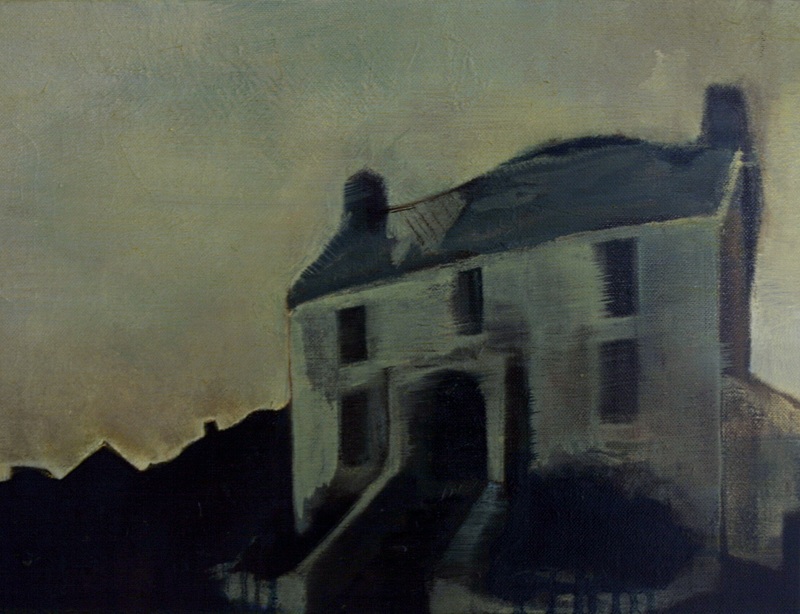 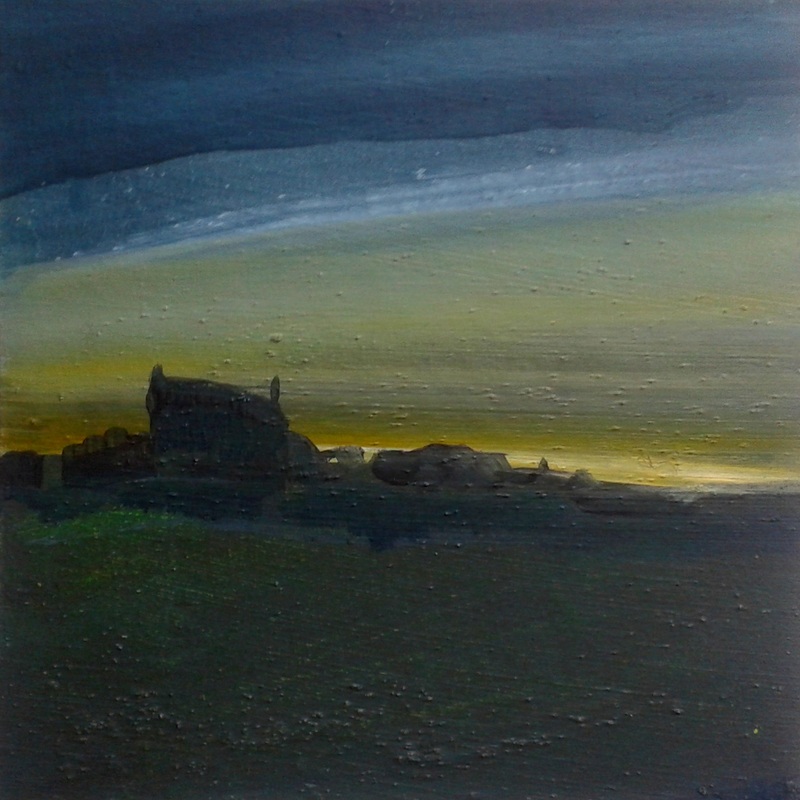 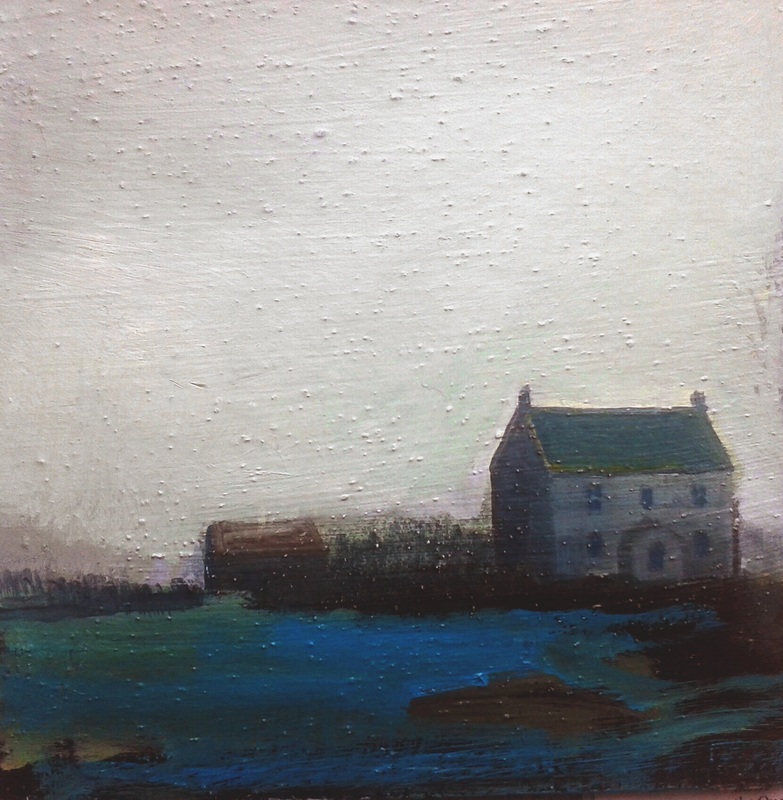 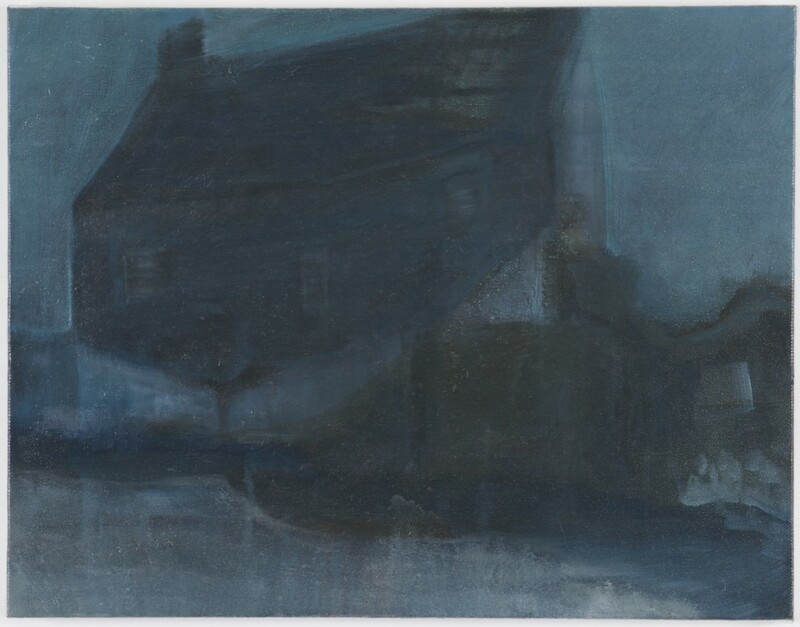 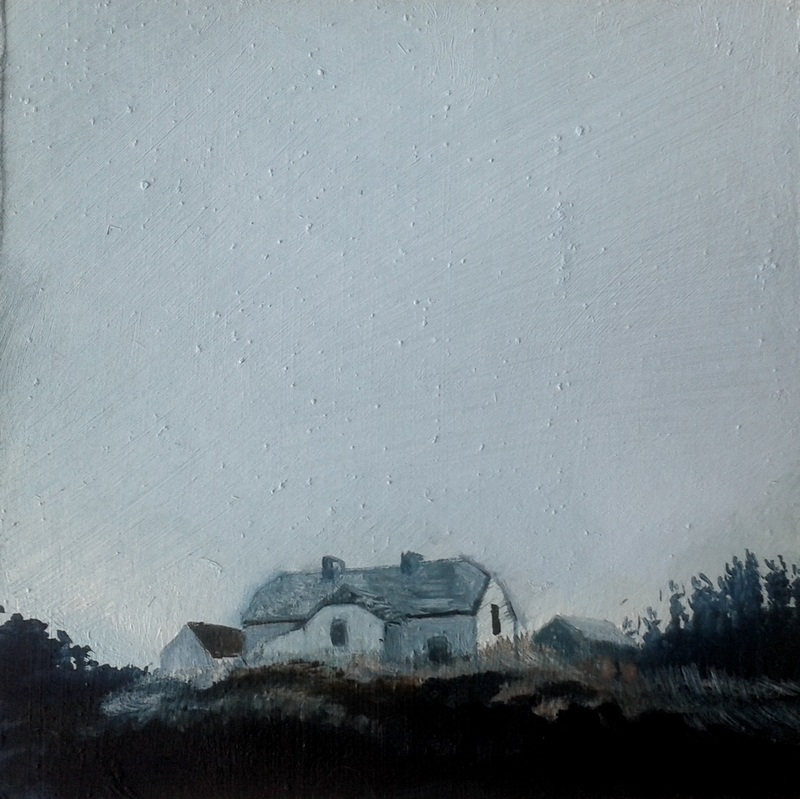 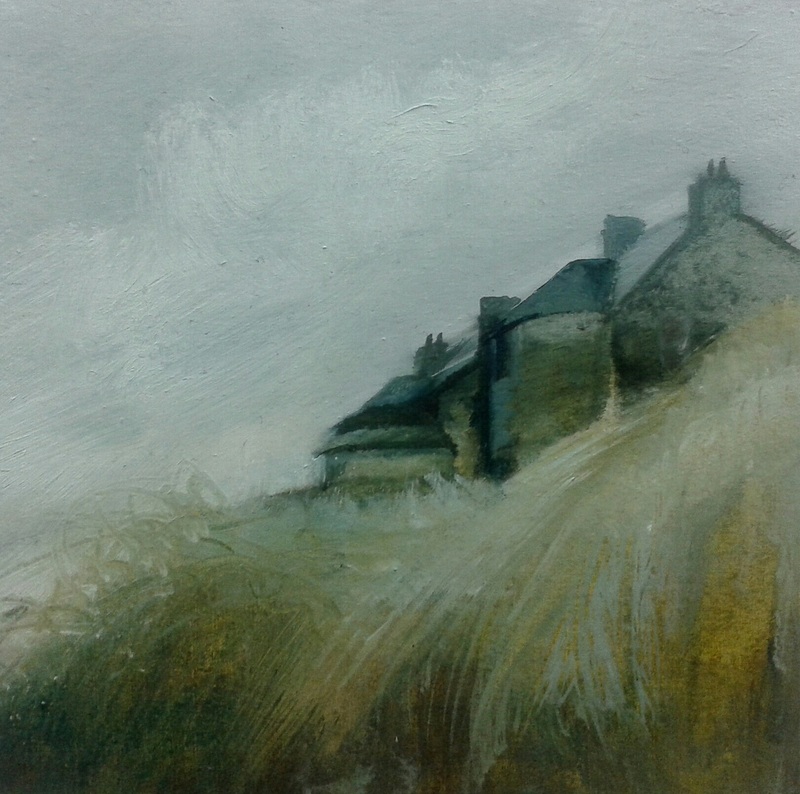 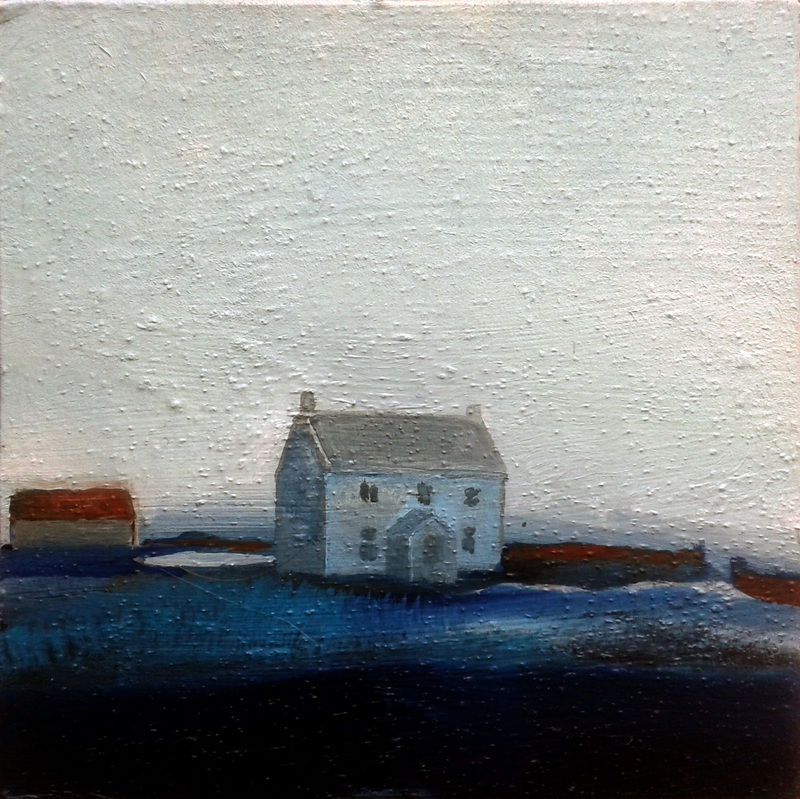 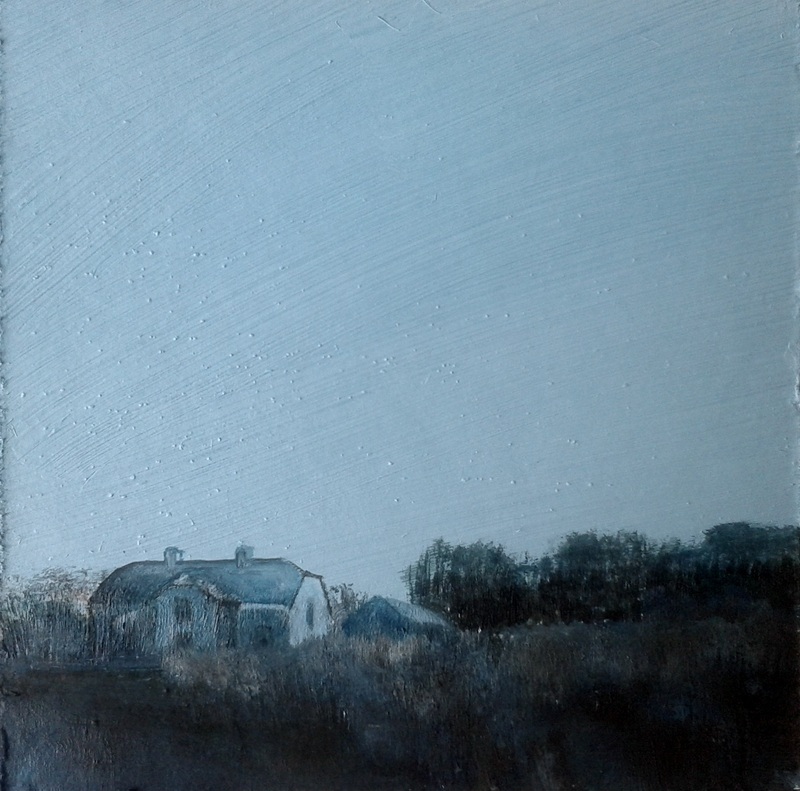 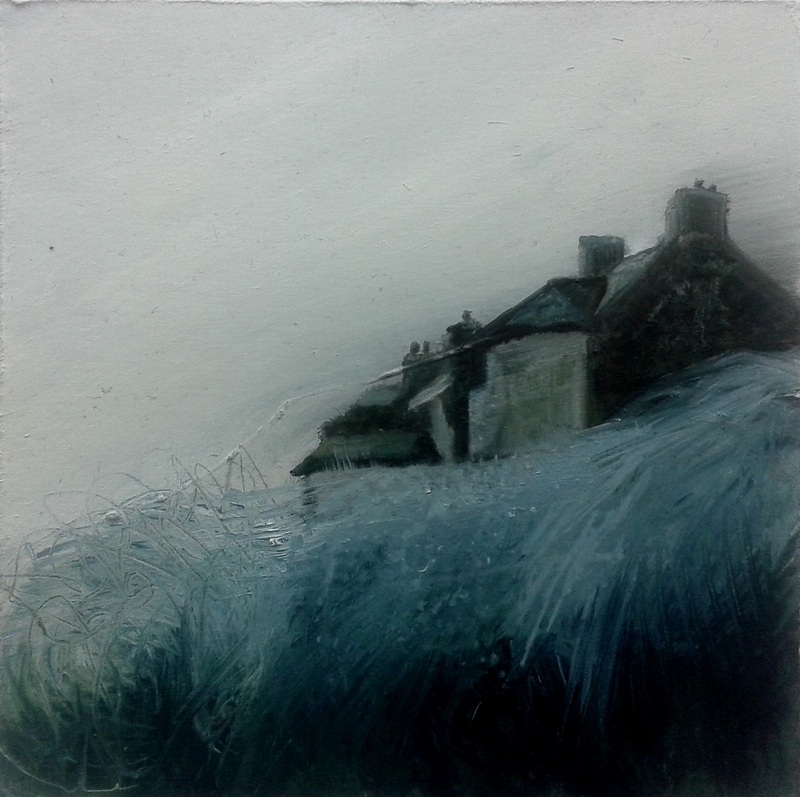 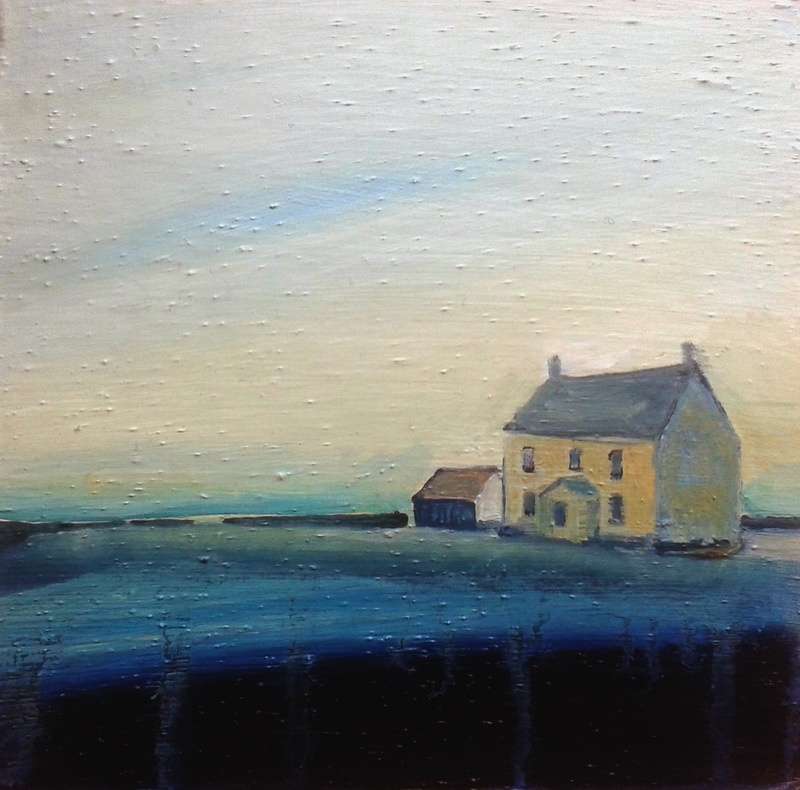 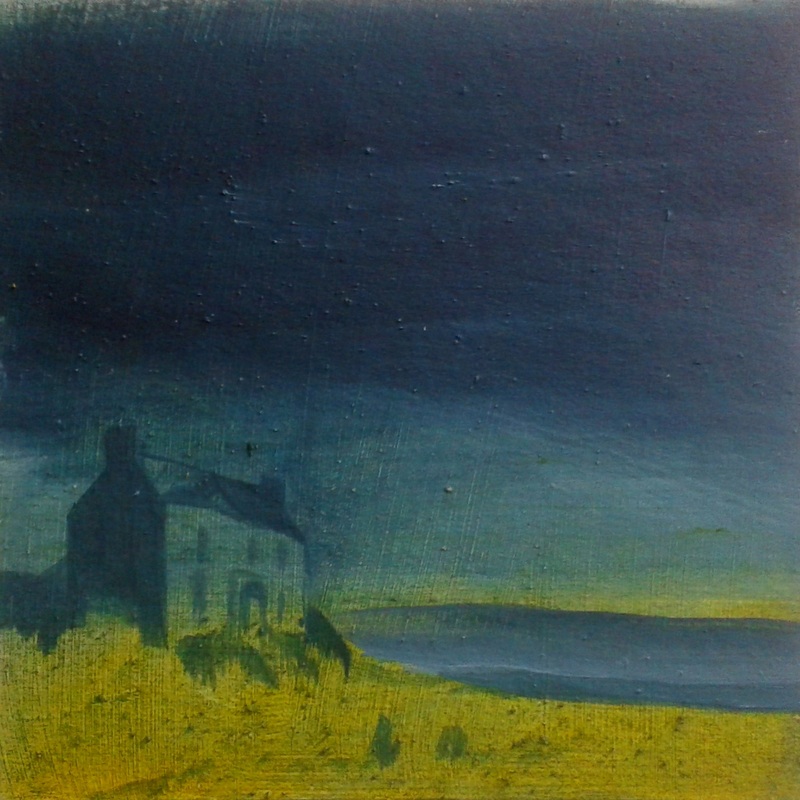 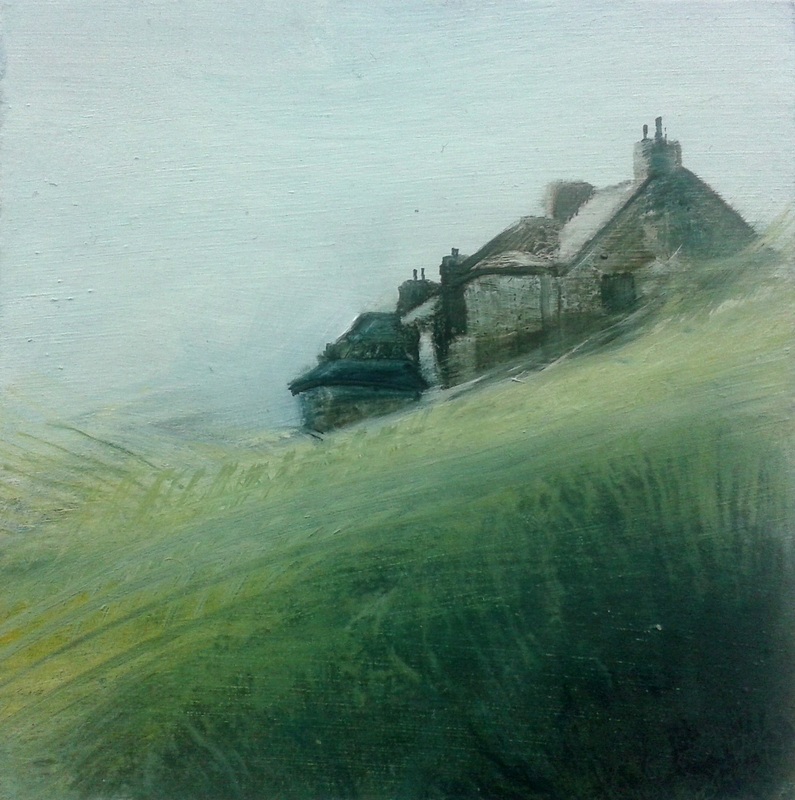 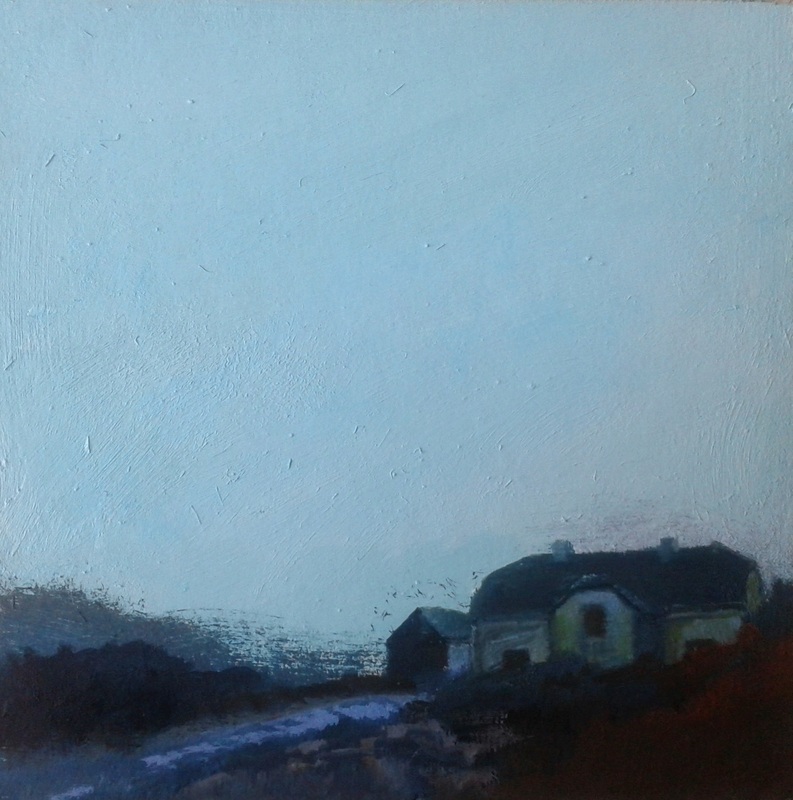 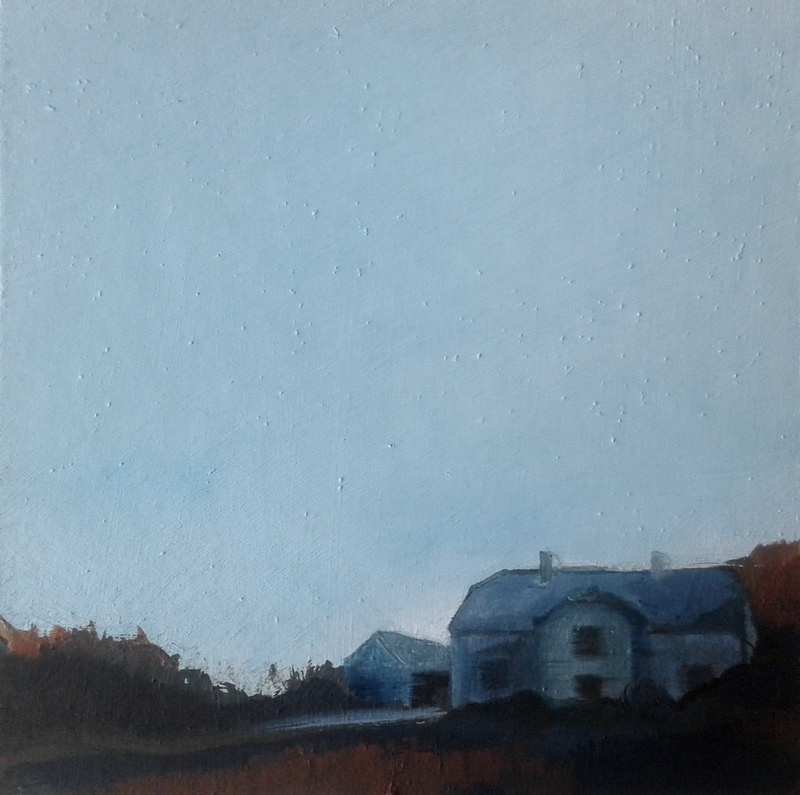 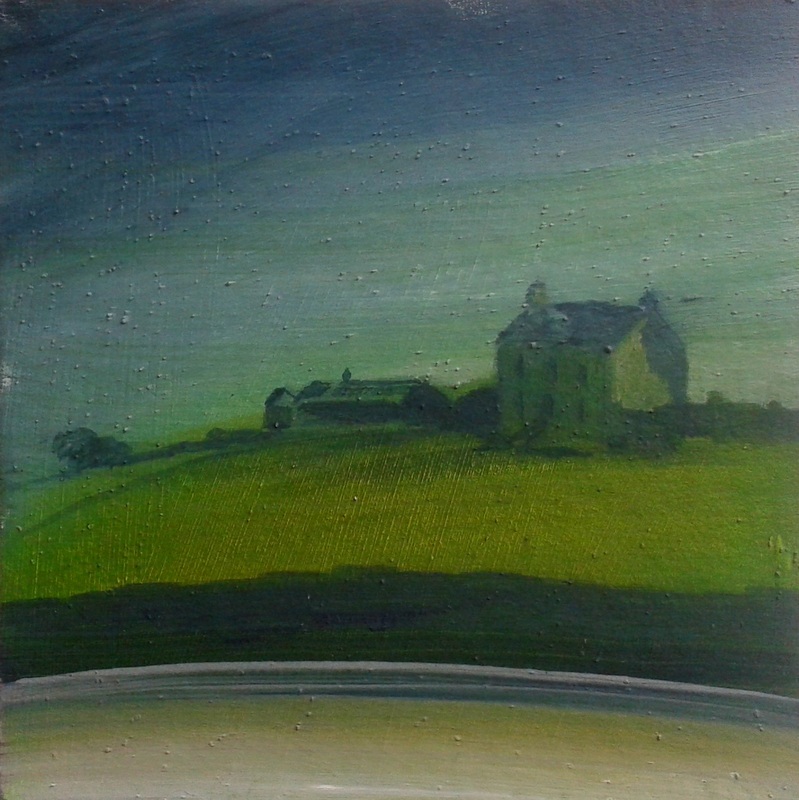 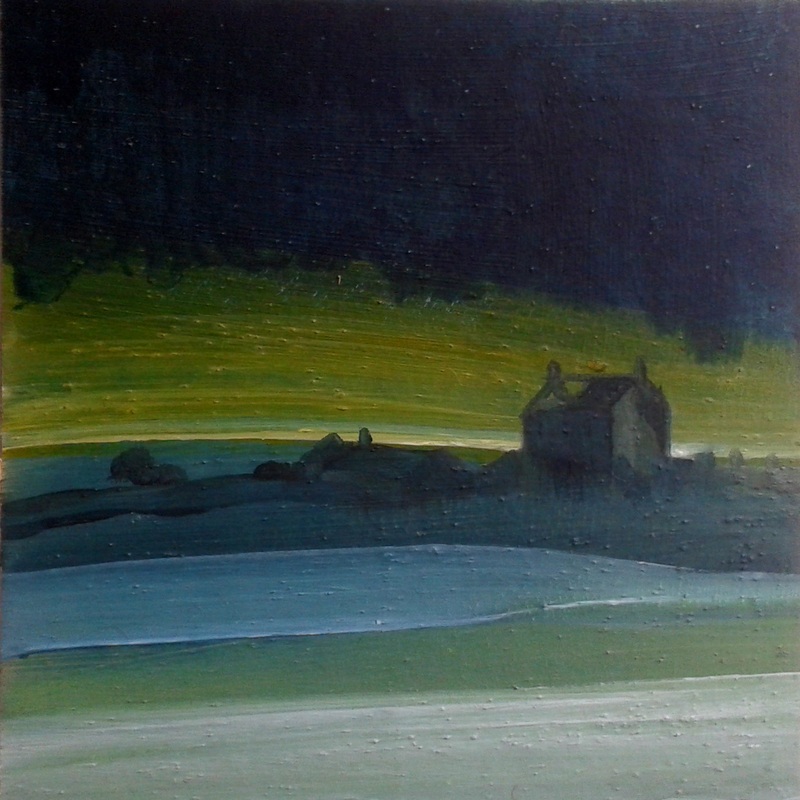 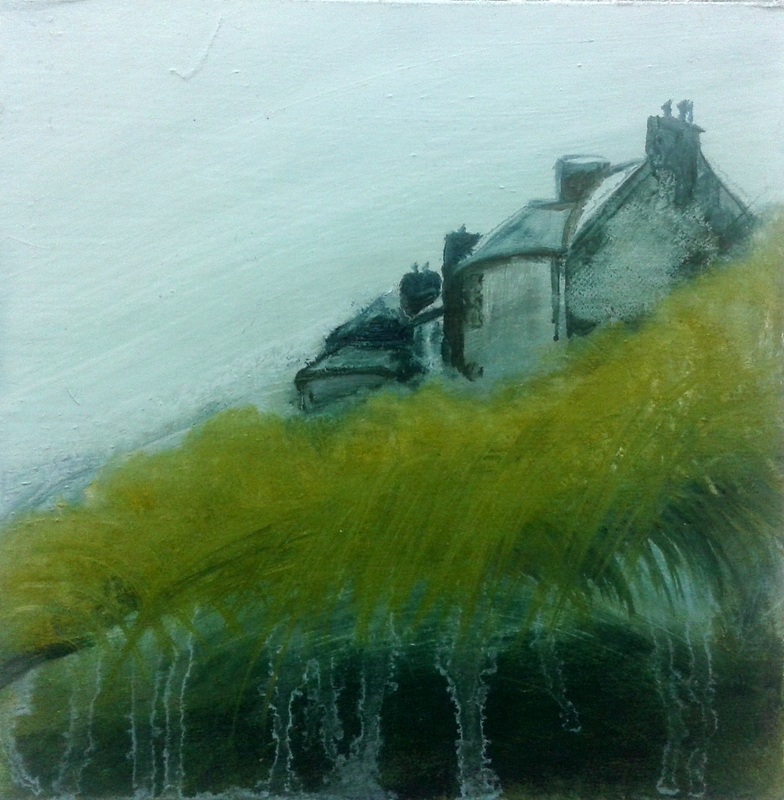 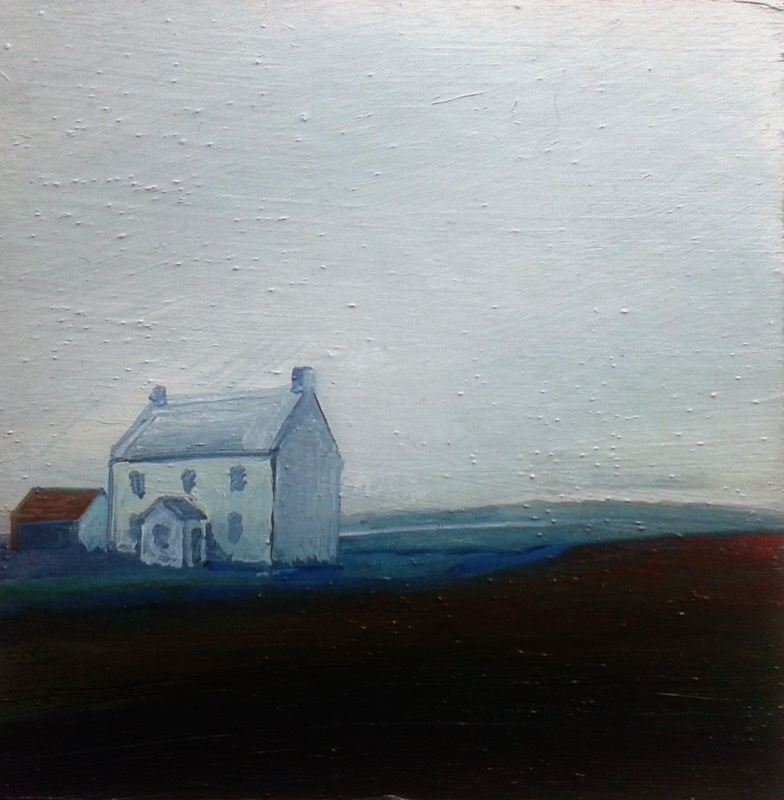 The subjects of these paintings are a selection of carefully chosen derelict houses residual of another life passed on the very edge of the continent. 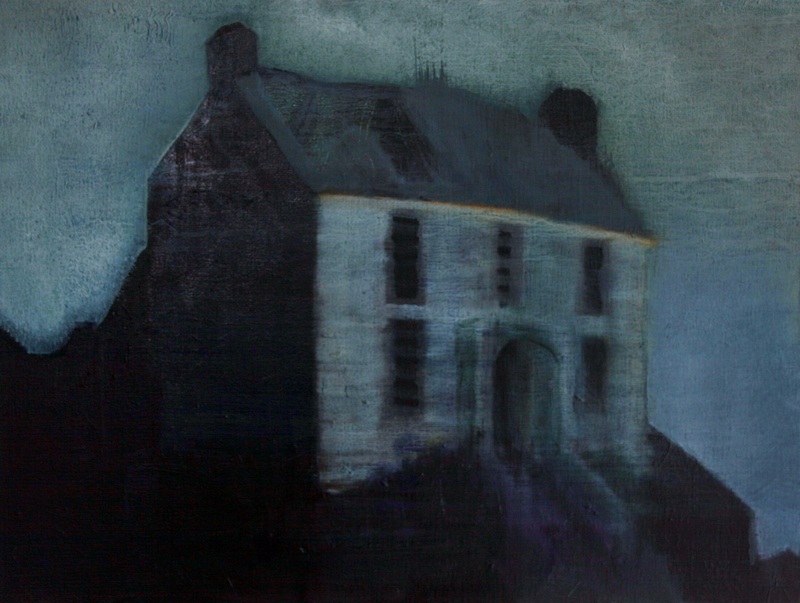 Largely ignored, unloved and in some cases simply waiting for the tide to wash them to sea, these houses have become descriptive of themes dominant in the work at present – endurance, fragility, escapism and the notion of life’s transience all set against the changing light and weather of Ireland’s North West landscape. 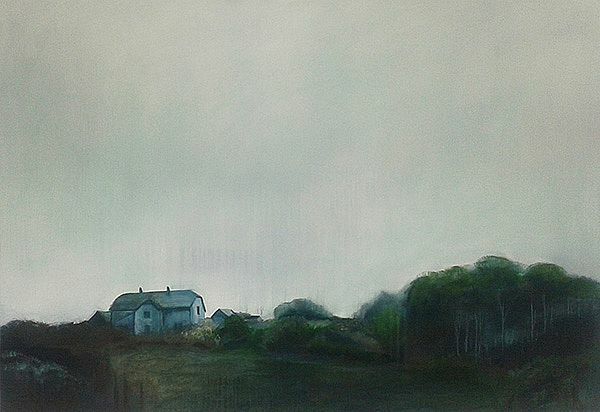 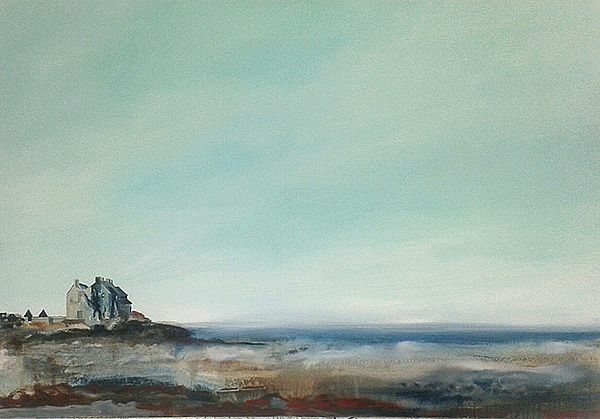 Elsewhere is a body of work which was exhibited in a solo show at The Hyde Bridge Gallery, Sligo in April 2015.